Discover beautiful Barcelona on this one day tour including entrance tickets to the famous FC Barcelona Stadium. With a capacity of almost 100,000, Camp Nou is the largest stadium in Europe and home to Barcelona's soccer powerhouse, FC Barcelona. Before booking your tour of the famous grounds, here's a quick rundown of the greatest talents to have called it home. 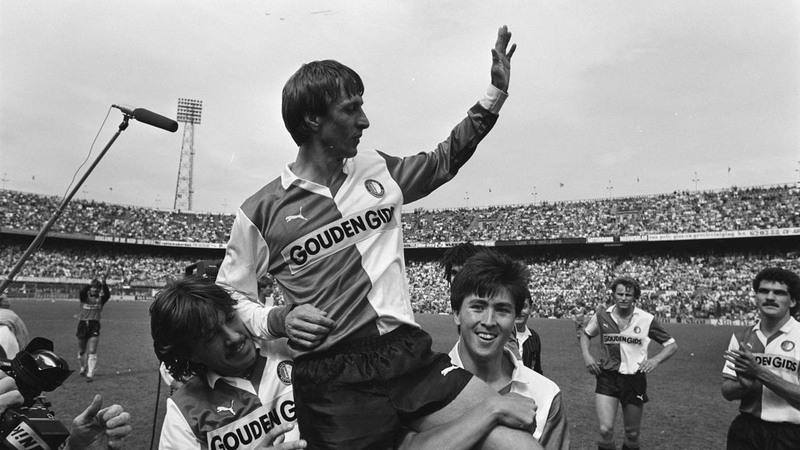 The Dutch legend chose Barça over Real Madrid because of the latter's association with Francisco Franco. His signing quashed Real's almost complete dominance of the Spanish game. 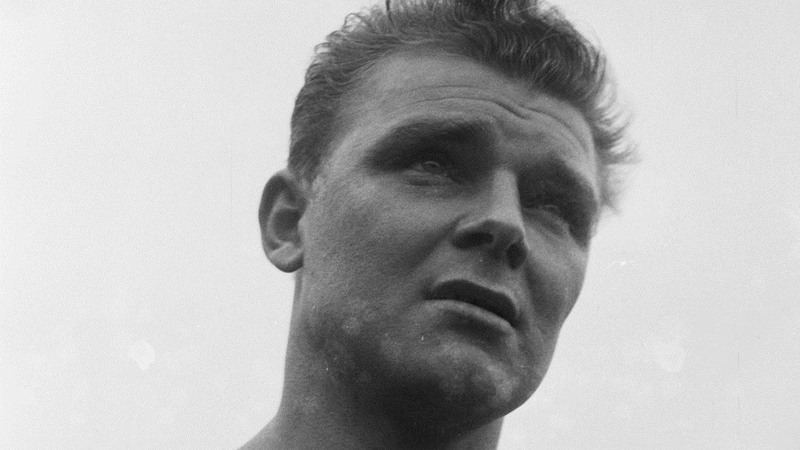 These days he's hardly a household name, but Kubala netted an impressive 274 goals in 345 matches. Fun fact: He played for three national teams: Czechoslovakia, Hungary, and Spain! 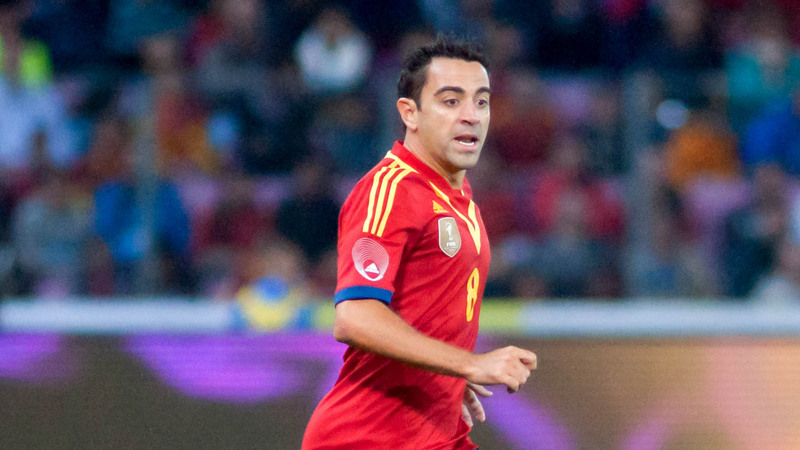 Xavi is close to retirement, having spent an entire career in control of Barcelona's midfield, filling the boots of the unshakable Pep Guardiola. 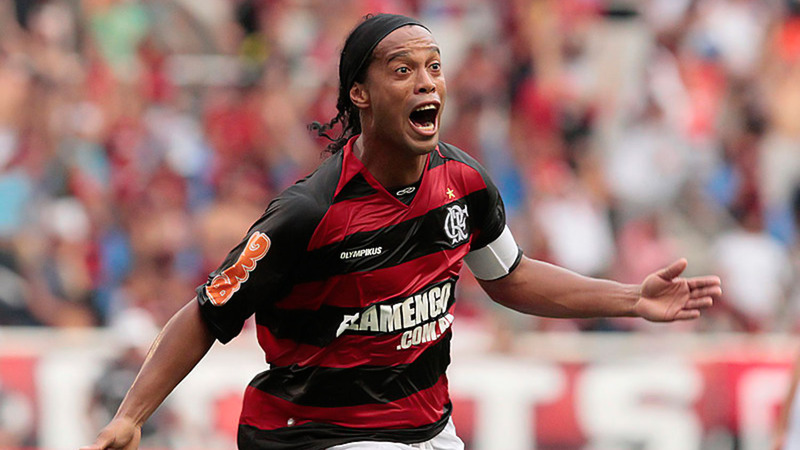 Barça fans were happy to see the Brazilian leave after an injury-prone season in 2007/2008, but prior to that, he'd been regularly producing the kind of goals that schoolboys dream of. The club's record scorer is the world's greatest player, with a cool temper, cunning, and the natural righteousness that is lacking in Real's more cynical Ronaldo. Camp Nou can be reached on the Metro via Line 3 (get off at Palau Reial or Les Corts) and Line 5 (Collblanc or Badal). The stadium can be entered by car via Access 14, and if you're just going for a tour, parking is free during Camp Nou Experience hours. How to pronounce Camp Nou? If your cab-driver doesn't understand "the Noo Camp" (as it's commonly pronounced in English), try saying it properly and in the right order instead! Camp Nou simply means "the new field," and the Nou is pronounced as more of a "No." It might also help if you call soccer "football." 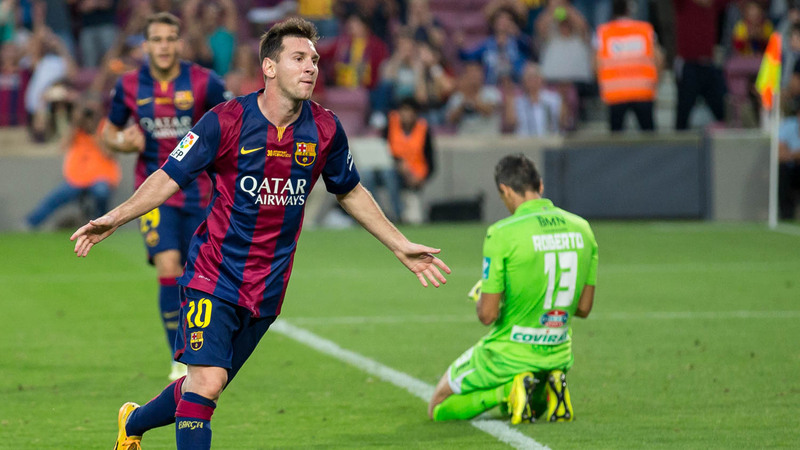 Tickets for big games like Barcelona vs Real Madrid get snapped up fast. If you're chasing them at short notice, prepare to sell a vital organ or two! Your best bet is always to buy online before your trip, but with so many seats available, less important games ought to be a lot easier to plan spontaneously. It is advised you arrive before 11:00AM or from 4:00PM. Check the FC Barcelona website before your planned visit, as spontaneous changes are possible due to the stadium being in use. It will definitely help. It's worth checking out these best-selling tours. Metro lines 3 (get off at Palau Reial) and 5 (get off at Collblanc) are near the stadium. If you are driving, you can get to the car park through Access 14 from Carrer Aristides Maillol. *Once you have purchased your ticket, you do not need to wait for a specific day to use it - it's valid until December 31st of that year. *If you are visiting in the morning, get there before 11:00AM. It was very inspiring to read about all the soccer players, their dedication to the spirt and the entire experience of sitting in the stadium chairs, watching on huge screens the various world cup moments... was truly a memory to be cherished ! Easy book online service, two good routes to choose from. Devices on board were great..rain cover upstairs, good audio and helpful staff. Plenty to see,really interesting & thoroughly enjoyed. Found the tour full of information & interesting,was layout well aswell Facilities & food area were good,really enjoyed. Just would have been nice to have known we had to pay extra for the audio information as i bought this as a gift for my friend,also a souvenir as a keepsake,maybe a ticket,wristband ect, would have been nice as bought the tickets as a present & not just something I had to purchase in the shop as my ticket was just a paper print out.